Diamond&Coal Book Reviews: North Pole Reform School Blog Tour - Review and Giveaway!!! 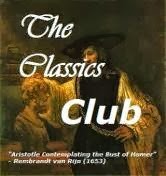 A blog of book reviews, mostly Young Adult with random others mixed in. 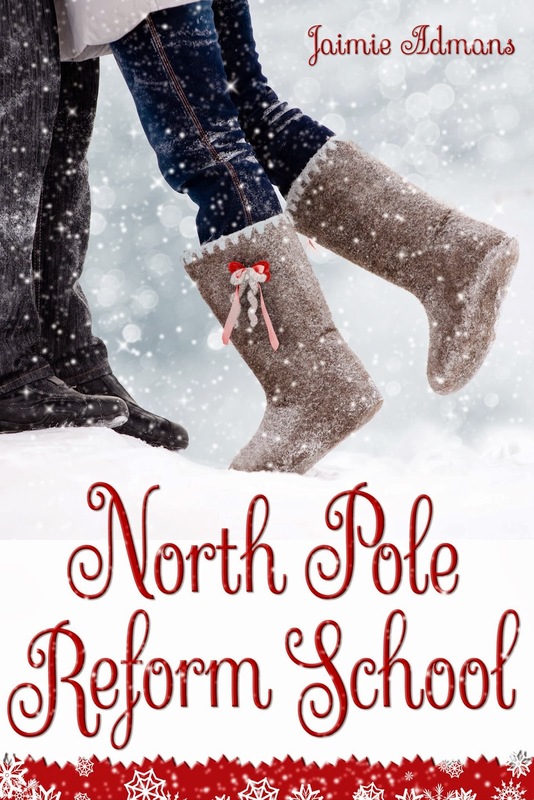 North Pole Reform School Blog Tour - Review and Giveaway!!! But all is not as it should be at the North Pole. A certain Mr. Claus is making the elves’ lives a misery, and pretty soon Mistletoe and Luke are doing more than just learning to like Christmas. So this book starts off with the main character, Mistletoe Bell, being woken up by a purple moose (also known as The Ghost of Christmases Ruined) and informed that she is being sent to North Pole Reform School. It's not a crime to hate Christmas yourself, but to ruin it for someone else either on purpose or through carelessness is unacceptable. So Mis is being sent to learn to love Christmas again, like she used to when she was a kid. 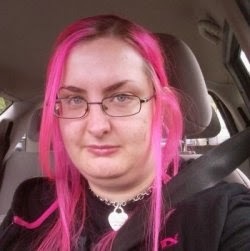 In her class at reform school are also a teenage boy named Luke who turns out to be part elf himself and hates Christmas because of his mean & violent Dad, a little boy named Hugo whose family died on Christmas, Joe who is a rude and disastrous drunk, and Emily who has a serious phobia of ducks. Unable to escape, especially with the zombies that are on the outside of the North Pole's dome growing restless (yes, you read that correctly), it's up to Misty and the others to rediscover the true meaning of Christmas. But is this Santa the right one for the job? Can they survive meals of candy canes, mince pie and yule log? Also, is there a possible romance brewing between Luke and Mis? Read and find out all that and more...plus zombies you guys! 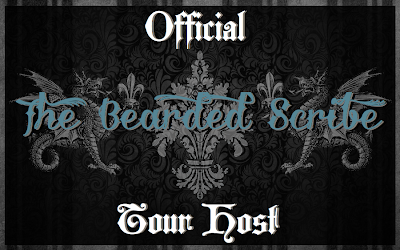 ***Don't forget to enter the tour-wide giveaway, for a $25 Amazon Gift Card!!! :) Good luck. Thank you so much for such a lovely review! I'm so glad you enjoyed the book! Thank you for being part of the tour too! Comments are much appreciated and I always read them with a smile on my face! :) While I appreciate the thought, this an award-free blog as well. I just don't have the time to keep up with it. Thank you for my smiles and please share your thoughts! Also, sorry for the Captcha, but I've been getting a lot of spam lately! Make Way for Abby Spencer! 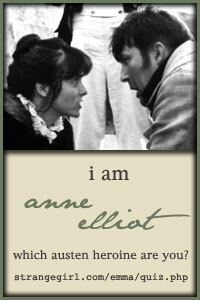 Share book reviews and ratings with Anna (Gatsby's Girl), and even join a book club on Goodreads. Anna Partrick. Powered by Blogger.